Prolly the last of the Pyun movies I care about…when I first saw this in the theater, I just about had a nerdgasm. Quite a lot of style for the budget. IMDB also says that Van Damme was an uncredited editor on the film. It’s obvious that the writer, Kitty Chalmers, had watched a couple of westerns before writing the script. I do like how Chalmers has Pearl willingly choose Fender over Gibson to get to Atlanta because she perceives Fender to be the stronger of the two, and the most likely to get her where she needs to be. Really love the spoken word intro to this piece – talk about hooking the audience! and it was a forced recut, says Pyun. Here’s how it was supposed to be. Little more interesting here due to the set design. Another thing that made the film seem bigger: camera moves, rather than quick cutting constantly, as do may action films nowadays. Lets you get a sense of geography about what’s happening in the fight. Also lets you see how important a good second unit director plays in a decent action film. Recommended – look for it in a used DVD joint or Netflix. ** I have to wonder – is the version of something (a song, a movie) you originally saw always going to be the version you prefer, even if the original author tells you the version you experienced was wrong or flawed somehow? 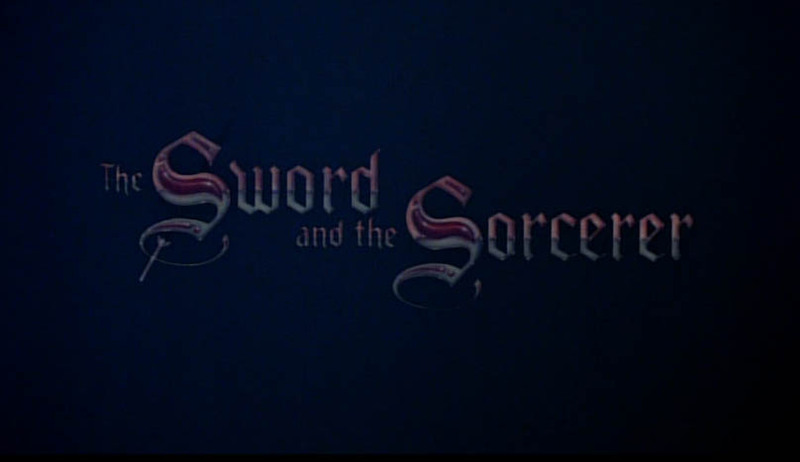 Did I mention that I love Sword and The Sorcerer to you yet? I always liked the setup that the writers (Tom Karnowski, John V. Stuckmeyer and Pyun himself ) gave this, as it’s not a “fantasy world”, but our world in the past where these events happen. 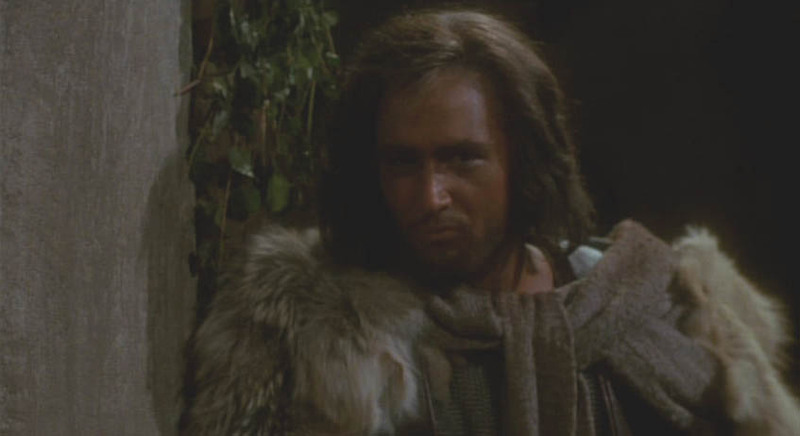 The short synopsis : Evil Cromwell (Richard Lynch) resurrects sorcerer Xusia (Richard Moll) in order to win the kingdom of Ehdan. Horsely plays Talon like he was Errol Flynn reincarnated. David Whitaker’s music sounds like an old Errol Flynn film. Old-school practical effects, like in an old Errol Flynn film. California actors (for the most part) affecting British accents like an old Errol Flynn film. Stunts like in an old Errol Flynn film. Toss in a few hot naked women for the foreign markets and a sword that shoots swords and no wonder it gets “highest grossing independent film of 1982”. Pyun also gets a lot of mileage out of running around one location (a hotel I mentioned in another review here. He also reuses the crucifixion motif in Cyborg (great – another movie I have to review). Could they have gotten anyone less like Lee Horsely? 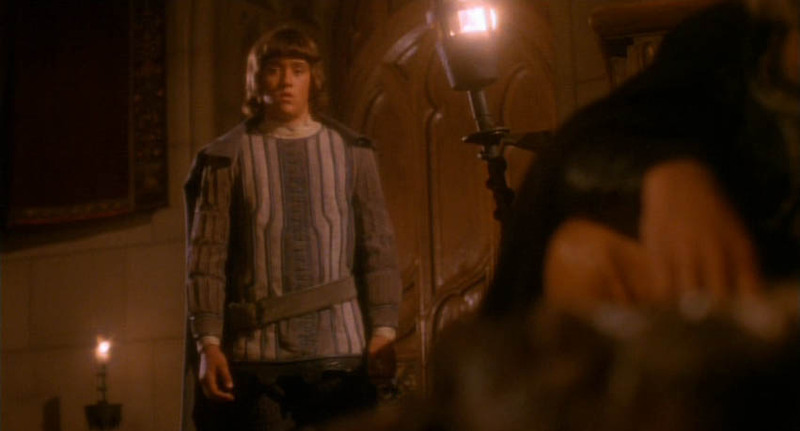 Also, there seemed to be a little love interest subplot going between Cromwell’s consort and Mikah (Simon MacCorkindale) the “king” in exile. It gets spoiled in the film: I would’ve had them get together the end for a nice happy ending…like in an old Errol Flynn film. Curious – Producer Brandon Chase takes the possessory credit here (“A Film By…”). Maybe because it’s Pyun’s first film? Strongly recommended if you can catch it anywhere uncut. Now for the sequel promised almost thirty years ago. Oy gevalt. I badly wanted to like this, and have it a proper coda to the first movie, but it was not to be. I guess I’ll start with the writing. The short synopsis: Two girls “born the same day in the Empire. One in the palace, the other on the desolate Isle of Sorrow. One named Tanis…the other called Kara.” Tanis’ mother was the queen of Abelard, Kara’s gets turned into a vampire demon. They’re half sisters, sharing the same father. Evil sorceress comes back from the dead after soldiers arrive at a mysterious island. Evil vampiress is looking for revenge, Tanis must find her real father in order to save the kingdom (although the current queen just gives Tanis a twisty piece of metal to identify him with – she couldn’t give Tanis a name? Or was her mother told his name was “Biggus Dickus” or something?). Anyway, Kara (evil sister) is turned into a succubus and tasked to kill Tanis. 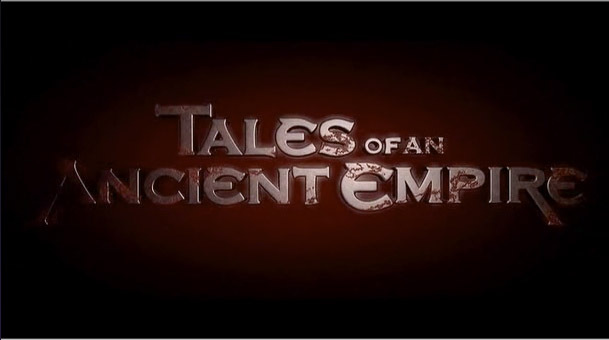 Tanis goes to the city of Douras and finds Aidan (Kevin Sorbo). Aidan and Tanis go looking for more siblings to fight vampiress, more talking by all parties involved, yada yada…where it ends makes it seem to be part 1, with more footage sitting on a hard drive somewhere. I had thought that Pyun was going to repeat the same basic story structure as Sword when he opens the movie with soldiers landing on a deserted isle. We’d be introduced to an actor (here Kevin Sorbo) and a MacGuffin, we’d get around to Talon, there’d be some adventuring, and Talon would pass the gauntlet (ha!) to the next generation. Why fool around with complicating things? Instead, we get what I think was simply pandering to the Direct-to-Video market. Minute after minute of (admittedly attractive) female vampires in various stages of undress, plot exposition, and stuff that isn’t swordfighting. I didn’t have a problem with Kevin Sorbo per se being in the movie. I had thought he was going to be Talon Light (and he has the acting chops to prove it) but it never went anywhere for me. 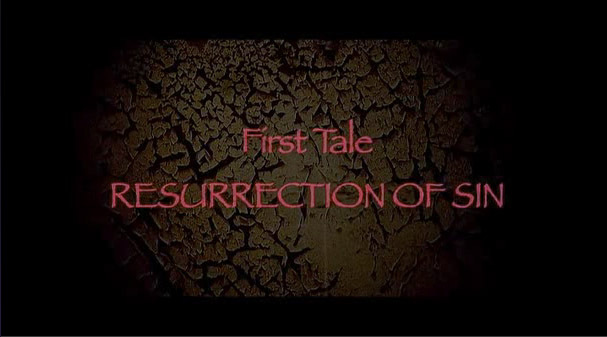 Also: Pyun has this prologue thing going on that mentions 24 tales but the film itself only does eight tales. 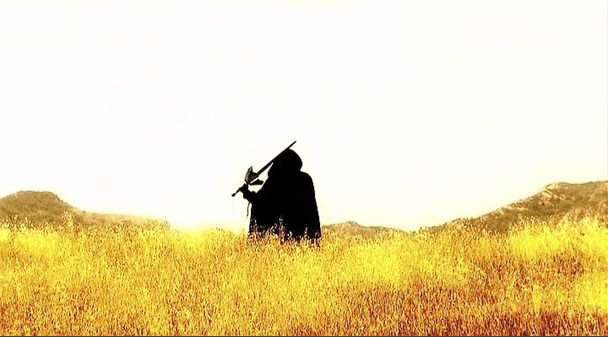 Then, just to annoy me further, the film has intertitles telling us which tales this is. Frigging annoying. The music: mostly horrible generic metal. Stuntwork: next to nonexistent. He’s wearing that? He’s got the glove (maybe, we never get shown a good look) but Jesus… I hope to hell this is all a terrible dream – he’s wearing what looks to be a gold-painted piece of wax on his chest. And he’s billed as “The Adventurer” in the credits. Good to know that Pyun still has the low-budget chops to pull any kind of movie off. Does some nice things like get some stock footage in places. Sadly, where he does use CGI and greenscreen they’re pretty bad. Granted, Pyun doesn’t have the budget Sword had, but then, if you didn’t think you could do the first film justice at all, why bother with the attempt? ADDED: I wrote up the review for Tales before I did the one for Sword. After rescreening, I can’t put my finger on why Sword is so much better. Was it the added writing? The bigger budget? Or did Sword just catch lightning in a bottle? You are currently browsing the Theclubabove's Weblog blog archives for August, 2011.